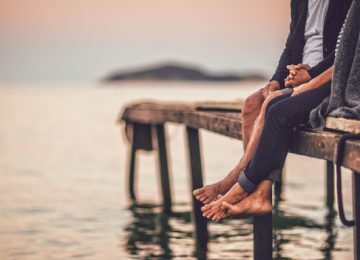 According to several news reports, the current average life expectancy for the United States is 78.7 years – it’s 81.3 years for women and 76.3 years for men. 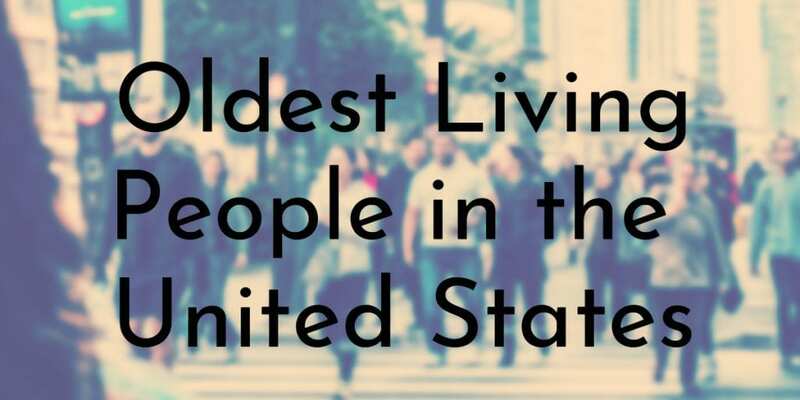 At the time of this writing, all of the people on this list are the oldest living people in the United States and they have lived well beyond the average. 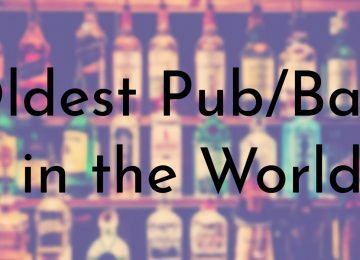 With the exception of one man, the entire list features women because women tend to live much longer than men. 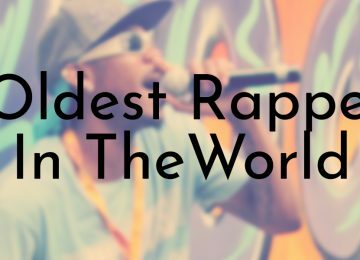 Everyone on this list is a supercentenarian, which means they are over 110 years old! 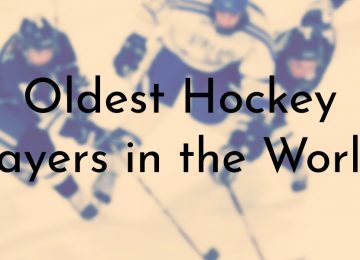 Nearly all of the super senior citizens on this list have had their ages verified by the Gerontology Research Group, which tracks the world’s oldest people. 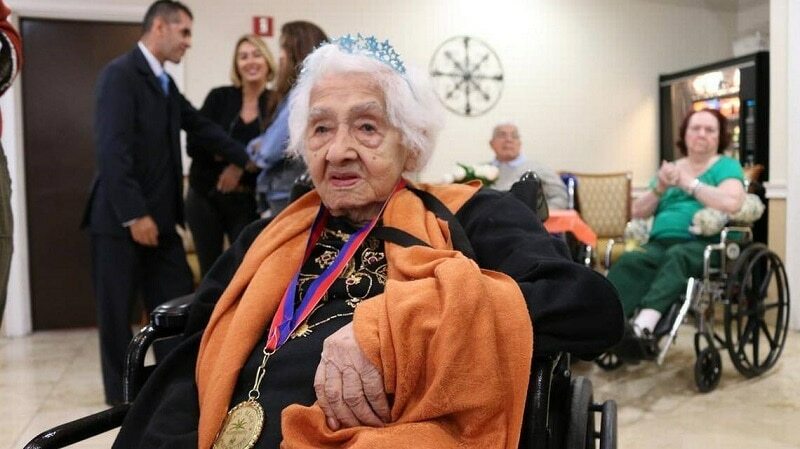 Louise Schaaf very recently turned 112 years old. 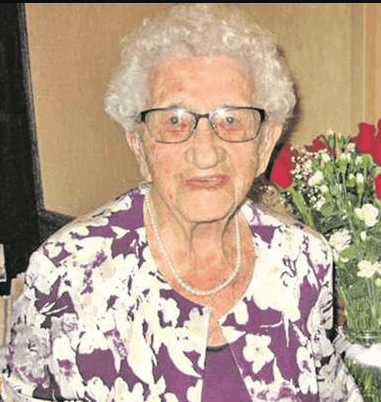 Schaaf was featured in the local Chicago news in 2017 when she celebrated her 111th birthday. 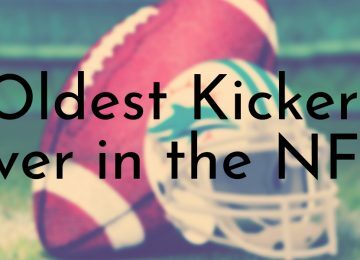 The news also highlighted the fact that Schaaf has become an avid Chicago sports fan since she moved to the city decades ago. Schaaf is originally from Germany and immigrated to the U.S. when she was 22 years old. After spending some time at Ellis Island, Schaaf came to Chicago and has lived there ever since. Schaaf married a man named Irwin Schaaf, who passed away 25 years ago. According to E.A. Kral of Wilber, who keeps track of age records in Nebraska, Thelma Sutcliffe is the oldest person ever in the state’s history. 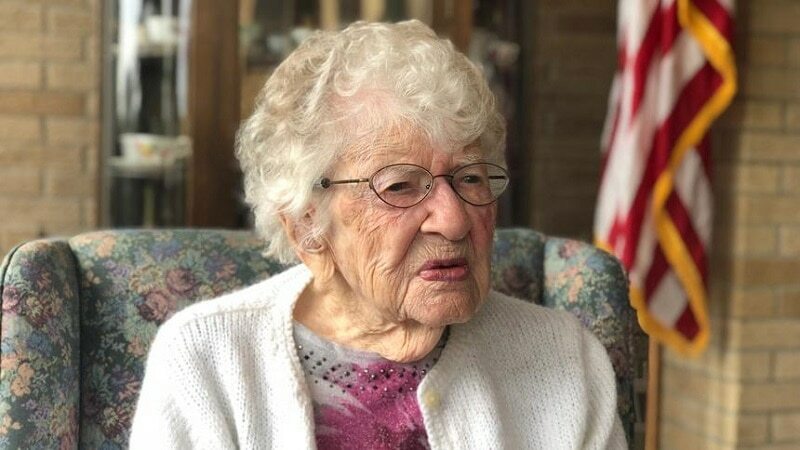 Sutcliffe celebrated her 112th birthday earlier this month at the senior living center in Omaha where she currently resides. Sutcliffe has spent her entire life in Omaha and got married when she was 17. Her husband died in the 1970s and they never had any children. Sutcliffe’s family has a history of long life, her nephew is 91 and his mother, Sutcliffe’s sister, died at the age of 106. Mazie Ford is the second oldest living person in Florida, just behind Isabel Castaño. Ford was born in 1906 and is verified as the oldest person in Broward County. Despite her old age, Ford is still very strong and active. 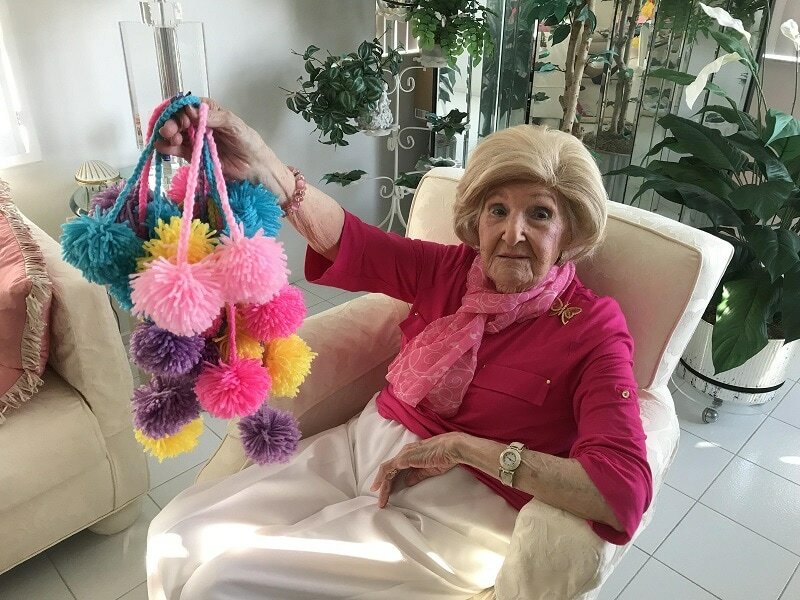 She was featured in the news for her volunteer work, which includes knitting hats for newborn babies at Memorial Regional Hospital in nearby Hollywood, Florida. Ford still live independently in her condo with assistance from a nurse. Ford, who is originally from Philadelphia, first started coming to Florida as a “snow bird” during the winter. Good genes run in Ford’s family as her daughter Johann turned 90 in November 2017. 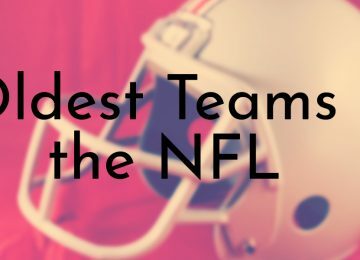 Richard Arvin Overton is the only man on this list and is widely known for being the oldest living U.S. veteran from World War II. Overton was born in Texas in 1906 and enlisted in the Army in 1940. During World War II, Overton primarily served in the South Pacific. He retired from the Army in 1945 as a technician fifth grade. 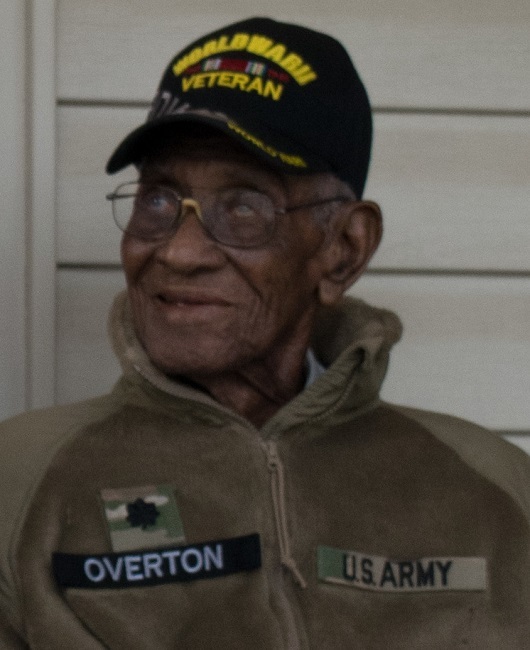 In 2013, Overton was honored by then President Barack Obama for his service during World War II. Over the years, Overton has been recognized by various organizations for his age and his status as America’s oldest veteran. 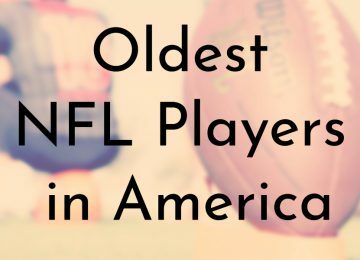 When asked what the secret to his longevity was, Overton said “Cigars and God” – he was featured in Cigar Aficionado magazine in 2015 as America’s Oldest Cigar Smoker. In 2016, Isabel Castaño Restrepo became a supercentenarian when she celebrated her 110th birthday. At her celebration, Castaño was received special recognition for her achievement from the city of Miami Beach. Castaño is now recognized as the oldest resident of Miami Beach as well as the oldest voter in the city. Miami Beach Mayor Philip Levine proclaimed January 11th as Isabel Castaño-Lugo Day. Castaño was born in Colombia in 1906 and then went to Venezuela in 1973 after her husband was kidnapped and disappeared. After this, Castaño moved to the United States and has lived in Miami Beach for 20 years. There was a quick update on Castaño when she celebrated her 112th birthday earlier this year. 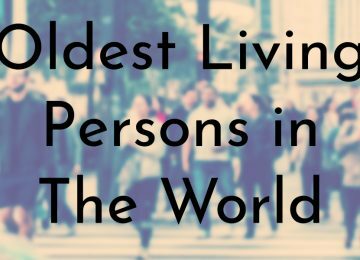 Iris Westman is currently the oldest person living in North Dakota and may also be the oldest farmer in the United States. Although Westman is no longer actively a farmer, she still owns her family’s farm and rents out some of the land. According to Westman, she is still a farmer because she still has a farm. Westman was born and raised on her family’s farm in North Dakota. Despite her rural upbringing, her parent’s emphasized education because they had very little and Westman graduated from college in 1928. Westman was a teacher at various rural North Dakota schools while she went back to school to earn a library science degree. She went on to become a librarian in Minnesota and retired in 1972. Westman never got married or had children and returned to North Dakota in 1990. 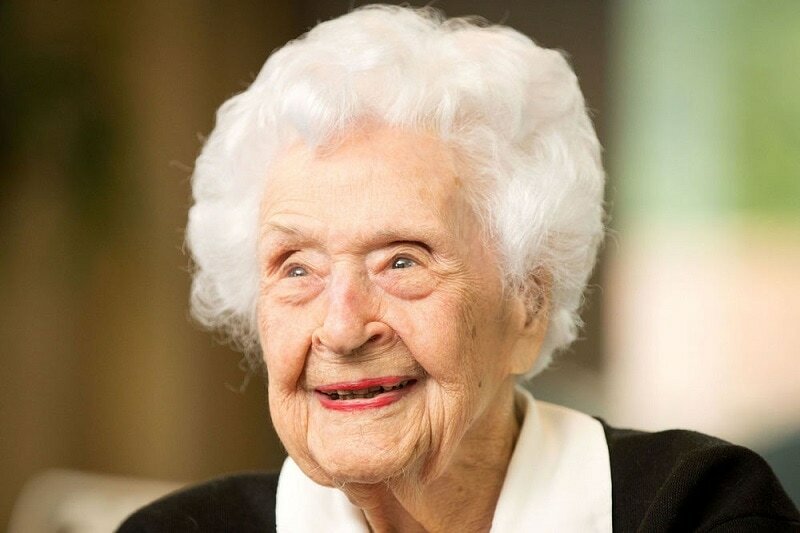 Hester Ford believes that she was born in 1905 and that she is currently 113 years old. However, some of her family members recently found census data that shows Ford may have actually been born in 1904. According to the census records from April 28, 1910, Ford is listed as 5, which would mean she was born in 1904. When Ford was born, birth records weren’t a standard practice, so there’s really no way to know for sure if Ford was born in 1904 or 1905. Beside the newly found census info, Ford’s birthday is listed as 1905. Regardless of her real birth year, Ford is definitely one of the oldest living people in the country. Alelia Murphy was last in the news in 2016 when she celebrated her 111th birthday. Murphy’s condition was unknown for almost two years, when her great niece posted an Instagram update on Murphy’s 113th birthday in July 2018. Murphy was born in North Carolina in 1905 and is the last remaining person out of her 12 siblings. After graduating from college in North Carolina, Murphy moved to New York when she married Furd Muprhy and has resided in Harlem ever since. Murphy has two children, three grandchildren, and six great grandchildren. 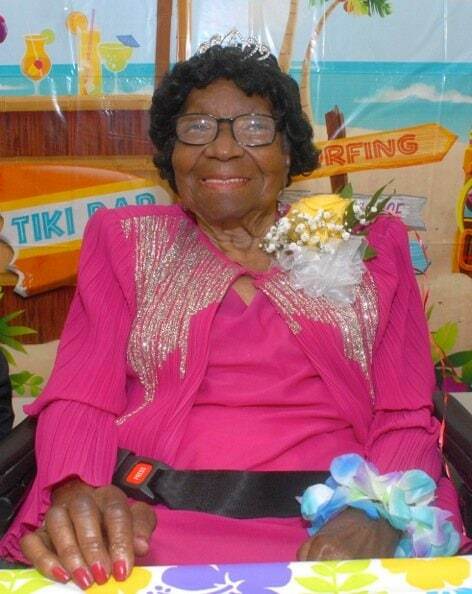 Maggie Kidd celebrated her 113th birthday last December and if nothing happens, she will be turning 114 in few months. 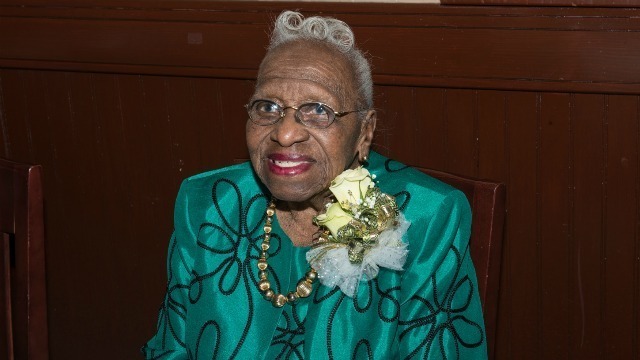 According to one report, Kidd is the oldest person living in Georgia and may also be the oldest African American living in the U.S.
Kidd’s age has not been validated by the Gerontology Research Group, but she has appeared in her local news the past few years for her milestone birthdays. 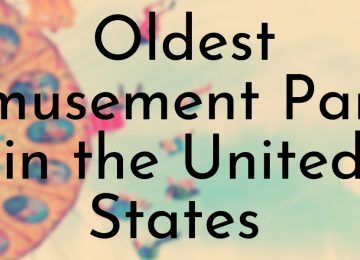 Kidd’s age has also been documented by Dr. Robert Rouse, associate professor of geriatrics at the Geriatrics Education Center on Aging at Baylor College of Aging in Texas, and by author Doris Wilson and photographer Peter Cole. 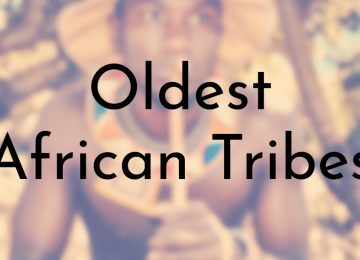 The group is putting together a book about African American centenarians and Kidd will be featured. 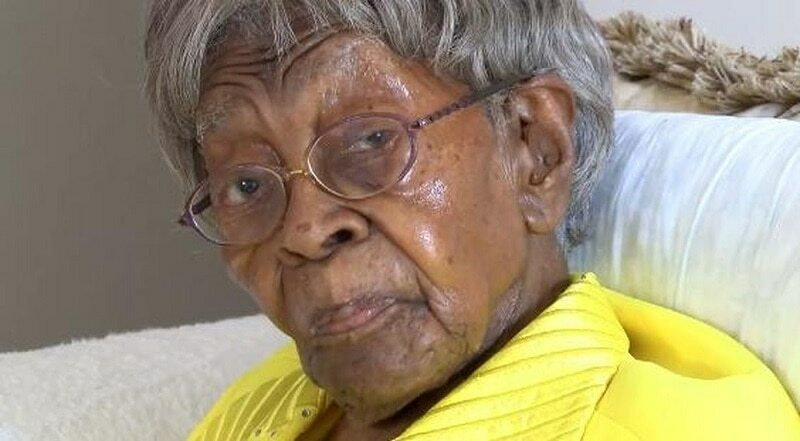 After the recent death of Delphine Gibson, who was 114, Lessie Brown became the oldest living person in the United States. 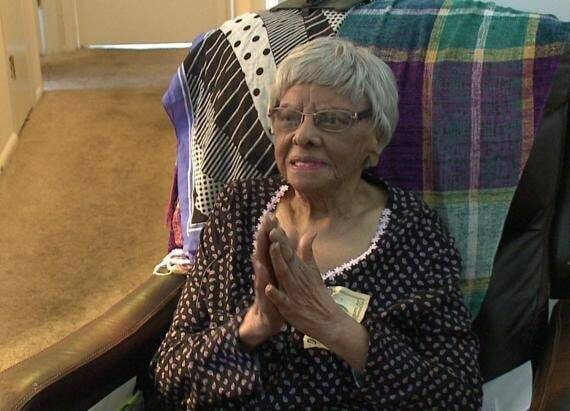 At the time Brown was 113, but she celebrated her 114th birthday a few months ago.